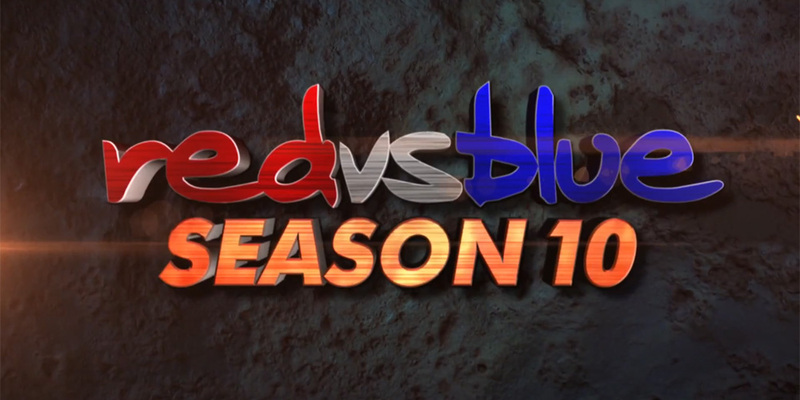 As the longest running web series in history, Red Vs Blue is a show you might have heard about once or twice in its 11 year run. This machinima series, created by RoosterTeeth, takes place in the popular video game Halo, another property that you may know about. The show follows the antics of the worst soldiers ever, of all time. Season 10 centers on the conclusion of the Project Freelancer storyline, focusing around a top-secret military organization that affected the show’s titular Red and Blue soldiers in more ways than they know. As Red Vs Blue’s script is treated more like a feature-length piece split into 20 episodes, I can’t point to specific episodes that I wrote, although I can say that most of my work appears in the Project Freelancer sequences, especially in the first quarter of the season.